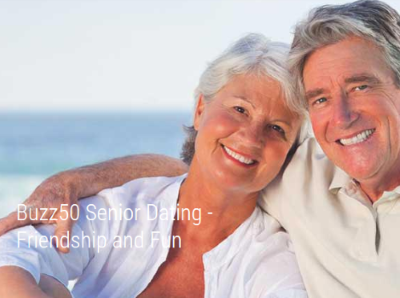 Senior dating over 50 can and should be great fun! With loads of members and more people joining every day you can be sure that you will find your perfect partner here on Buzz50 Dating. With what must be one of the best dating search system for seniors over 50 you are sure to meet your perfect match with us! You are put in control of you future love-life, friends, lovers and more, not a faceless computer system. Safe and secure dating is right at the top of our list here at Buzz50 so that you can date with confidence.